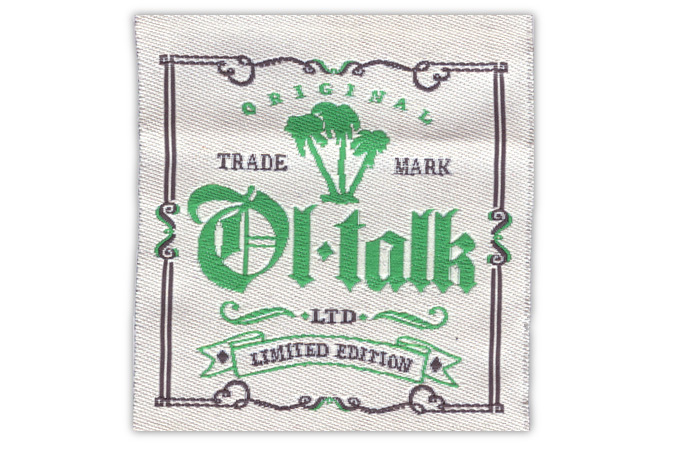 Ol-talk Ltd. is a clothing line created by the fabulous genius of Joanne Joseph that specializes in custom handmade clothing. 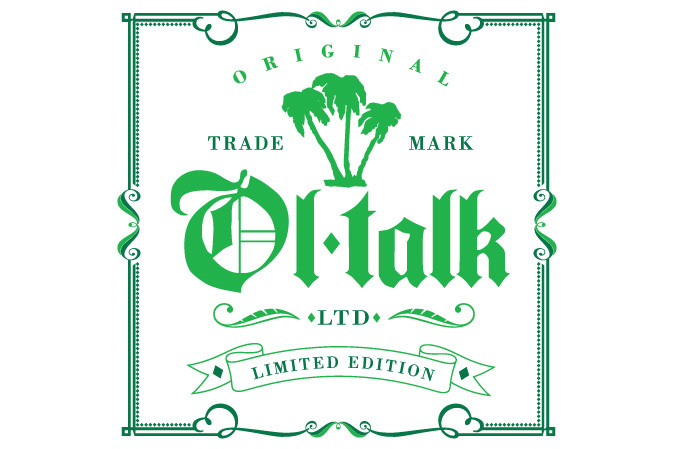 Ol-talk blends their distinct original style with an old school throwback flavour. 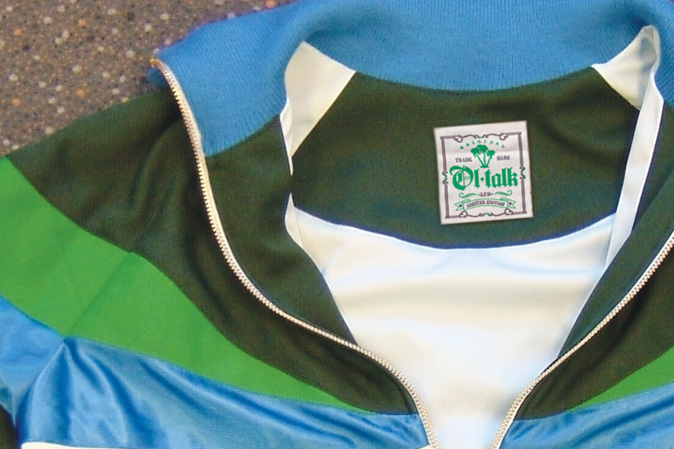 MIA was hired to design an original trade mark logo with an ole time feel that will be applied to all pieces of the clothing line. 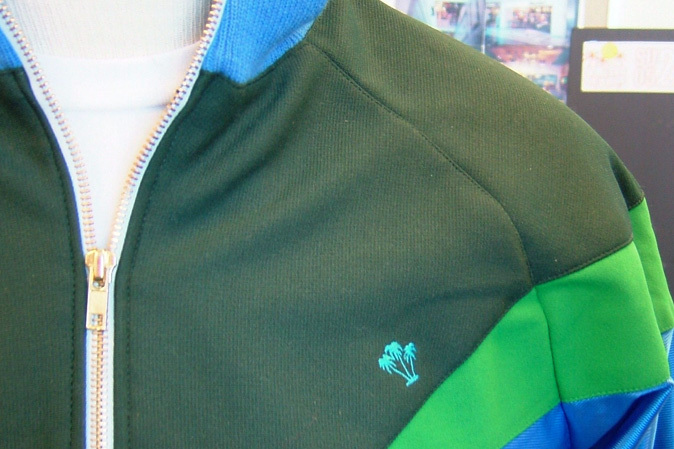 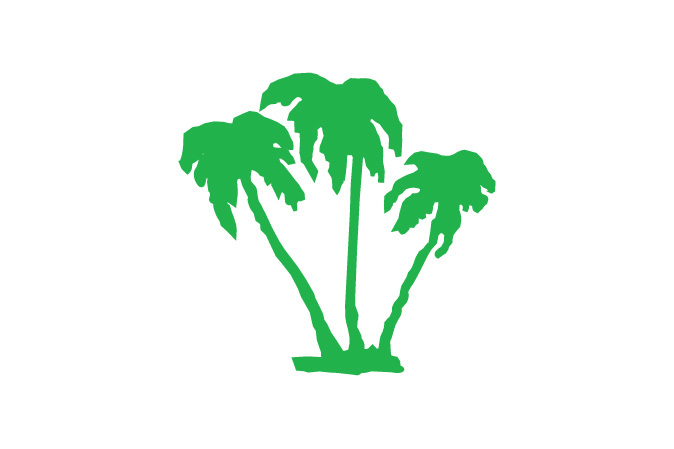 Above is the Ol-talk pictorial mark of palm trees, shown below in final production.